The Manfrotto PIXI helps you to flawlessly capture challenging video shots that are steady and smooth. Don’t need the tripod legs? 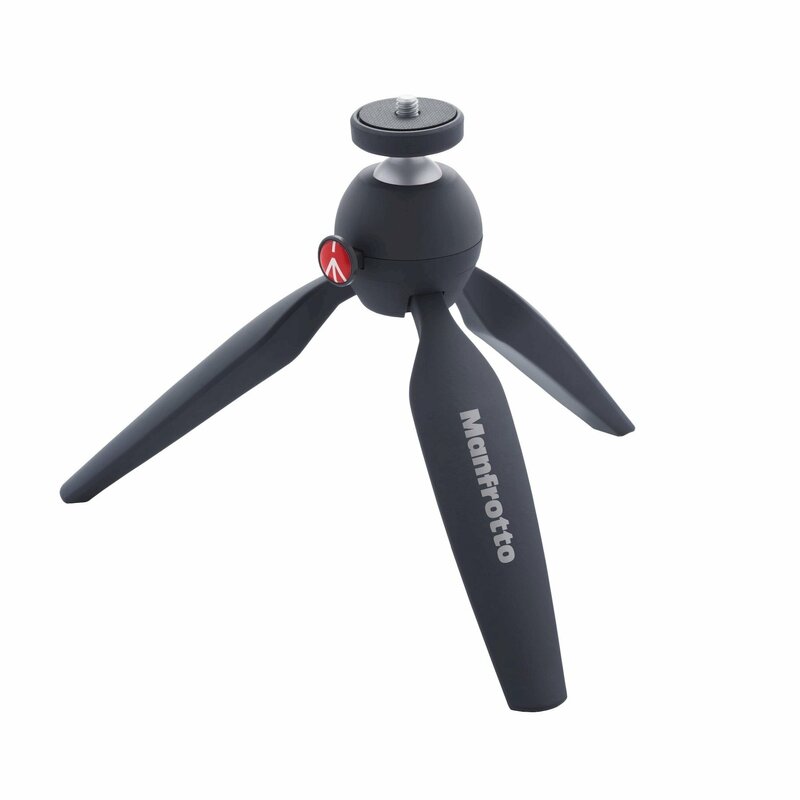 Use the Manfrotto PIXI with the legs closed to capture professional-looking videos that are sure to stand out. The new push-button mechanism enables you to position and lock the ball head in one rapid, intuitive movement. Pushing the button releases the ball joint to move freely. When the button is released, the ball is locked automatically in the selected position.